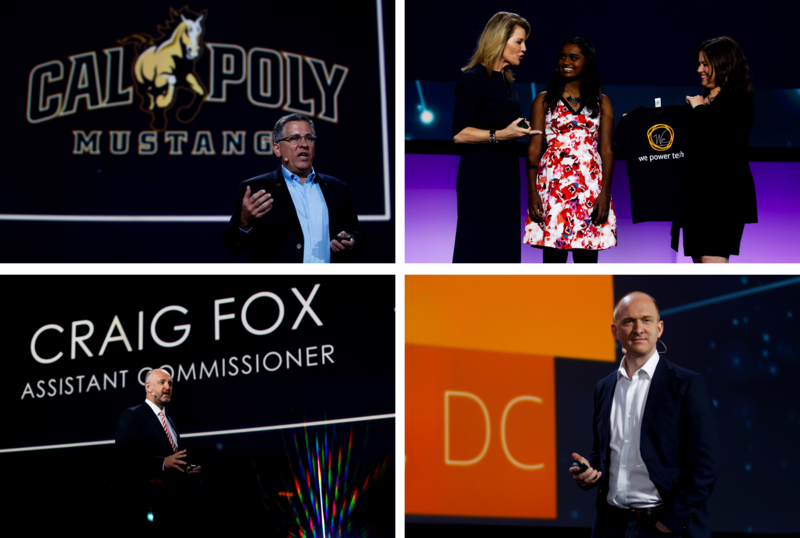 We just wrapped the AWS Public Sector Summit in Washington D.C with over 10,000 registrations, 100 business and technical sessions, and 95 partners participating. 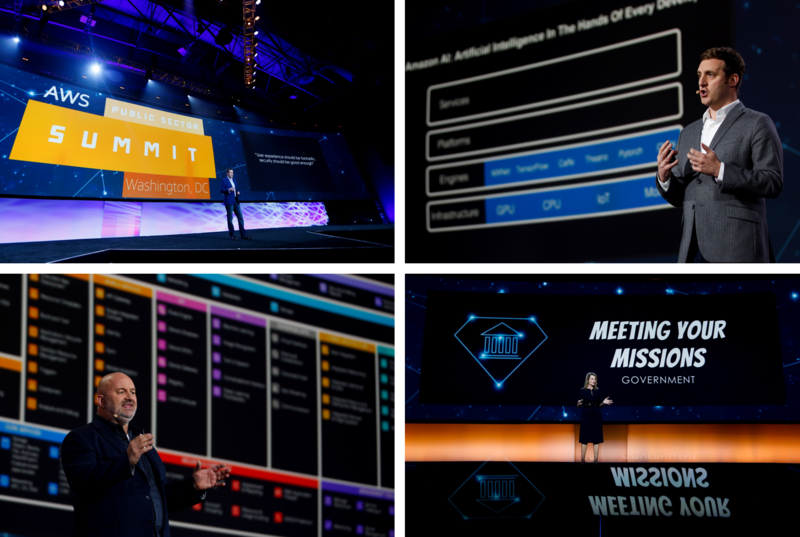 At the Summit, Werner Vogels, Amazon’s CTO, and Teresa Carlson, AWS’s VP of Worldwide Public Sector, took the main stage at the Summit to share announcements affecting our public sector customers. AWS GovCloud (US) Heads East – New Region in the Works for 2018: AWS GovCloud (US) gives AWS customers a place to host sensitive data and regulated workloads in the AWS Cloud. The first AWS GovCloud (US) Region was launched in 2011 and is located in the western US. We are working on a second Region that we expect to open in 2018. The upcoming AWS GovCloud (US-East) Region will provide customers with added redundancy, data durability, and resiliency, and will also provide additional options for disaster recovery. Learn more here. Amazon Rekognition Available in AWS GovCloud (US-West): Amazon Rekognition, an AI service, that enables software developers to quickly and easily build applications that analyze images, and recognize faces, objects, and scenes, is now available in AWS GovCloud (US-West). Amazon Rekognition uses deep learning technologies to automatically identify objects and scenes, such as vehicles, weapon or alley, and provides a confidence score that lets developers tag images, so that application users can search for specific images using key words. City on a Cloud Innovation Challenge: AWS announced the winners of the 2017 AWS City on a Cloud Innovation Challenge at the AWS Public Sector Summit. We recognized 19 winners across the three award categories of the competition – Best Practices, Dream Big, and Partners in Innovation. The competition was designed to recognize how local and regional governments are innovating on behalf of citizens across the globe. AWS Education Competency: We announced the AWS Education Competency, a recognition of the highest bar for AWS Partner Network (APN) Partners who provide solutions to meet the needs of education customers. AWS Education Competency Partners have demonstrated technical proficiency and proven customer success providing specialized solutions aligning with AWS architectural best practices to help support teaching and learning, administration, and academic research efforts in education. California Polytechnic State University Goes All-In on AWS: Also, we announced that California Polytechnic State University (Cal Poly), one of the top engineering schools in the nation, will migrate all core applications to AWS. By choosing the cloud with the most functionality, the fastest pace of innovation, the largest ecosystem of customers and partners, and the most proven operating and security expertise, Cal Poly is well-positioned to offer a best-in-class student experience. Learn more here. 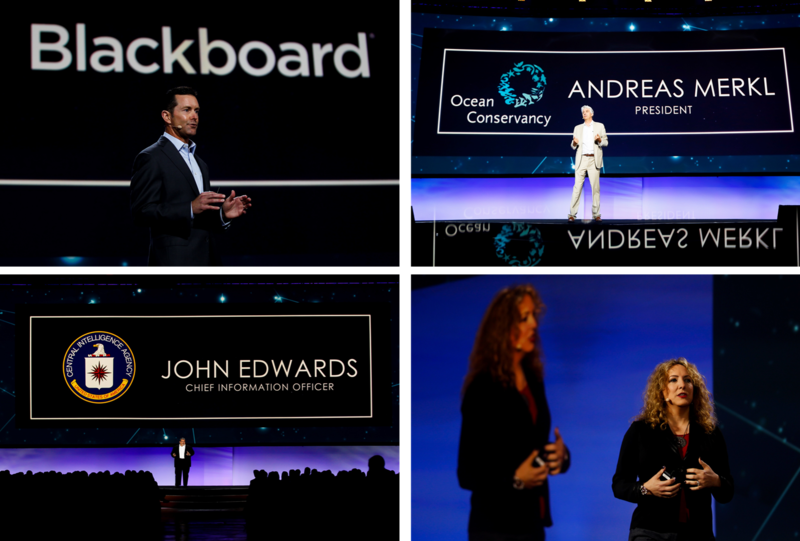 We also heard from global cloud leaders transforming their organization with the power of the cloud, including Ocean Conservancy, UK Ministry of Justice, Australian Taxation Office, Blackboard, Central Intelligence Agency, and the Centers for Medicare & Medicaid Services. Check out some of the photos from the event and stay tuned for videos and slides from the breakout sessions.